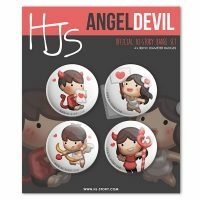 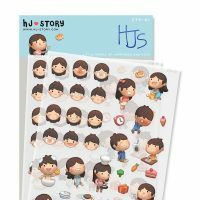 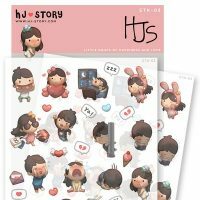 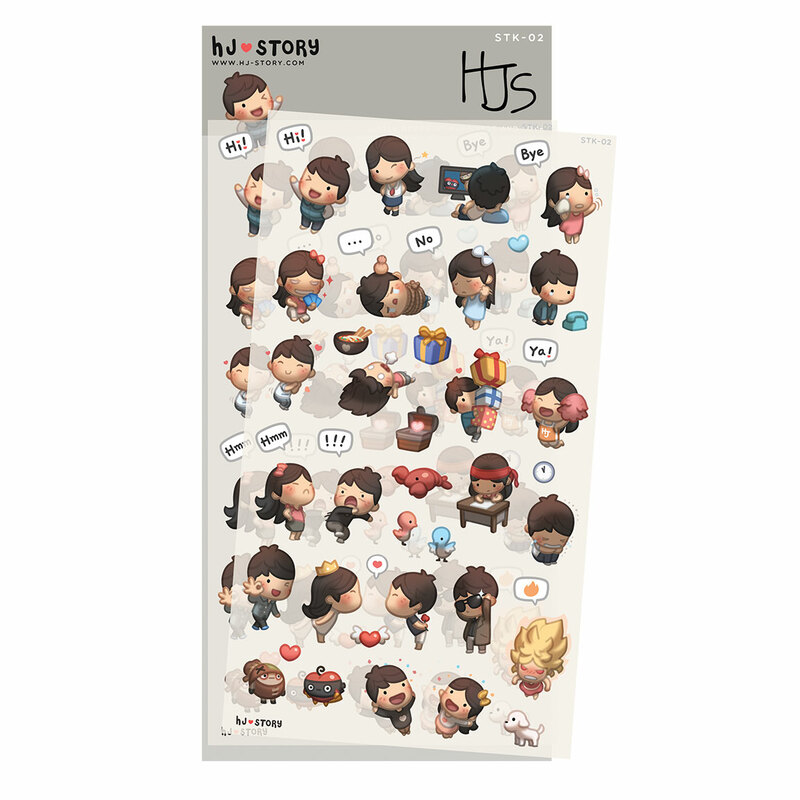 Second set of HJ-Story stickers to decorate notebook or agenda, or stick everywhere! 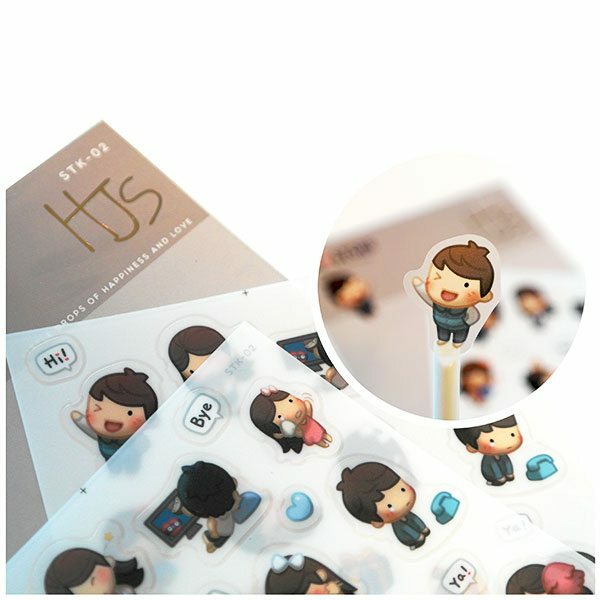 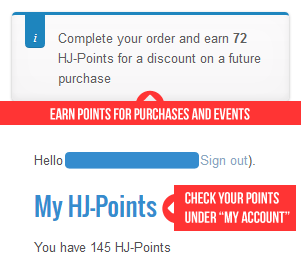 Each order comes in 2 sheets of stickers. 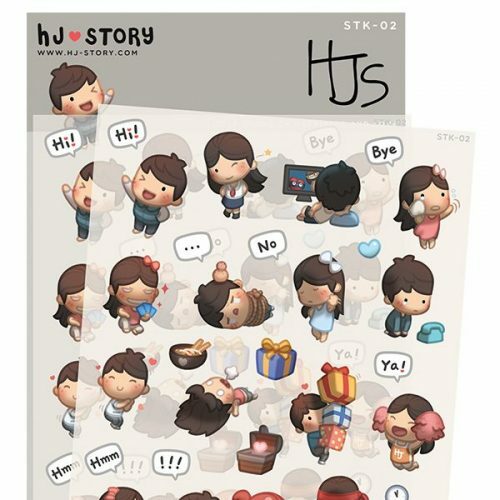 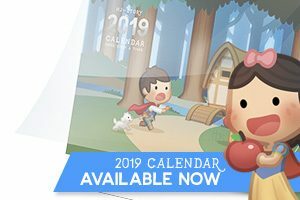 Second set of HJ-Story stickers, better and cuter!